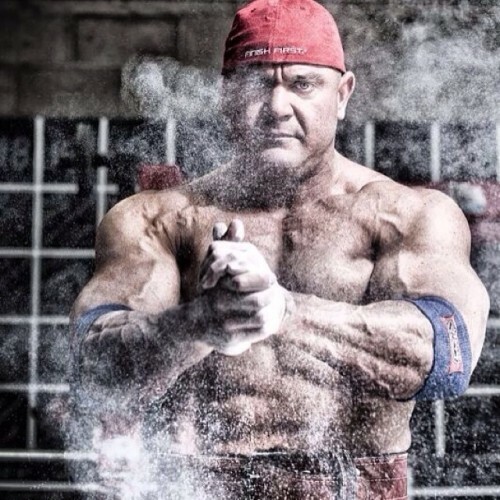 Mark Bell (@marksmellybell), strength coach and powerlifter extraordinaire, is here to answer all your questions on strength, powerlifting, programming, nutrition and life in general. Q&A starts NOW! Mark your calendars!!! 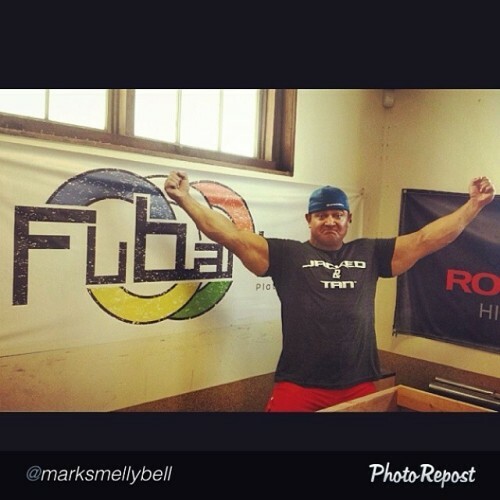 My boy Mark Bell (@marksmellybell) is taking over my Instagram on Thursday, 6/19 at 9AM (PST). He’ll be here to answer all your questions on powerlifting, training, programming, nutrition, supplementation, life; and most importantly, how to get #jackedandtan! Don’t miss this amazing opportunity to get answers from the man himself. Knowledge bombs are gonna get dropped. There’s just never a dull moment at San Francisco CrosSFit (@sfcf). Check out my friend Mark Bell (@marksmellybell) floor pressing ALL the weights (insert meme here). We will be choosing winners from yesterday’s #HipCircleContest. This was a fun giveaway. We had some really great entries of photos and videos. Thanks for playing everyone! Do your knees like to wobble in and out like you’re getting ready to warm up the dance floor when you lift? Are your hips truly ready for that big squat sesh you’re about to take on? Hip Circles are a great tool to have in your arsenal to get the structures around the hip ready to support the load coming ahead in your workout! My friend Mark Bell (@marksmellybell) and I are giving away 3 Hip Circles today. 1. Be creative and take a fun/interesting photo for us to check out. Inconsistency of footwork can pose a host of problems when practicing the Olympic lifts. Some of these challenges include reduction of speed under the bar, unstable bottom/catch position, and a less efficient reorientation to the rack position. All of the above possibly resulting in a missed attempt on the bar. Bummer. When the two strongest men you know each drop you a gift on the same day, the universe is telling you today’s a good day to lift some heavy sh*t! 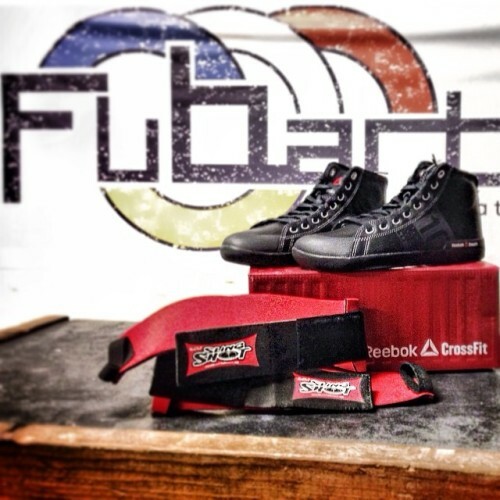 Pumped to test drive my new Sling Shot wrist wraps and Reebok CrossFit Lite TR. Thank you: Mark Bell (@marksmellybell), Jesse Burdick (@jesseburdick), Reebok (@reebok ), ReebokONE (@reebokONE). You guys are the bee’s knees.